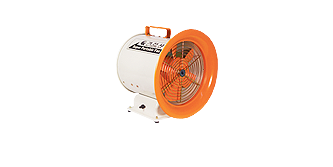 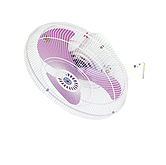 KIJEON Fan & Blower – Industrial motor, Ring-blower, Ventilating fan, Industrial motor fan | KIJEONSA Co.,Ltd. 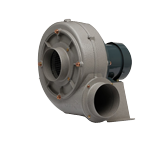 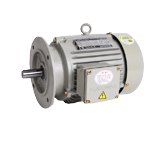 Since established in 1968, KIJEONSA has specialized in production and sale of industrial motor, ring-blower, ventilator, industrial fan, etc. 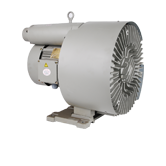 for over 50 years and played an important role in the development of industry. 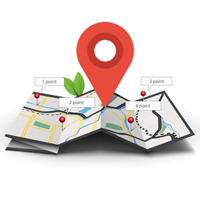 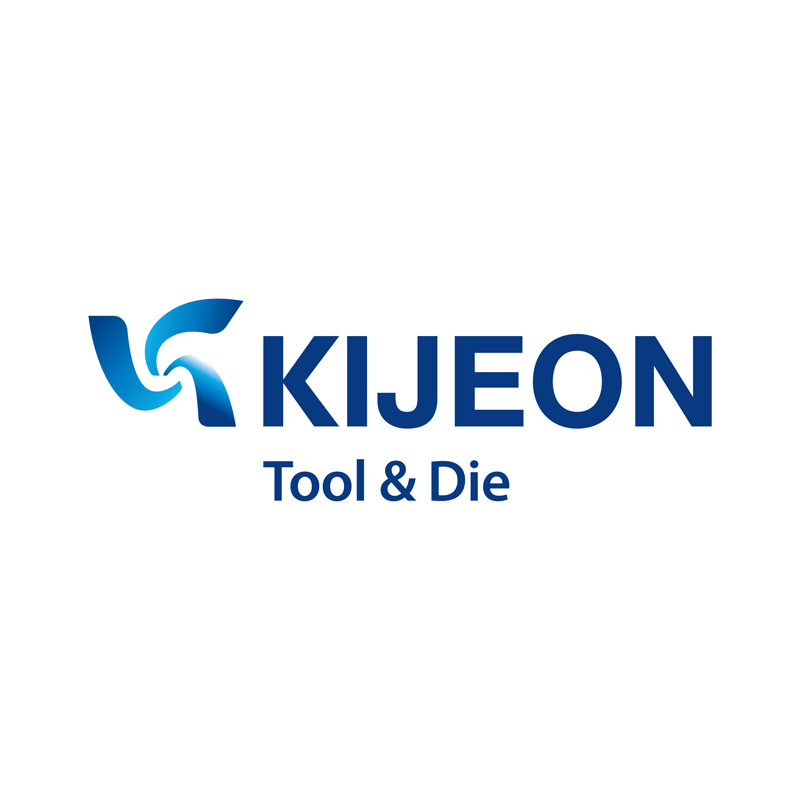 Under the business motto of “Creating customer satisfaction based on our concentrated effort, creative mind and the superb quality of product”, all staff members of KIJEONSA have strived continuously to develop new technology, quality renovation to fully meet the needs and requirements of various customers.